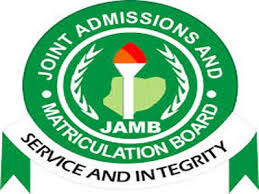 This is to inform all the candidates that have registered for the Joint Admission and Matriculation Board (JAMB) mock examination that they can now print their examination slips. The 2018 Mock Unified Tertiary Matriculation Examination will hold on February 26, 2018, nationwide. Candidates that showed interest during registration can now print their slips and also know their mock exam centres. Login to you account on http://jamb.org.ng/efacility/ to access and print your slip. NB: The mock exam is just a rehearsal for candidates who want to experience the situation to expect during the actual examinations.